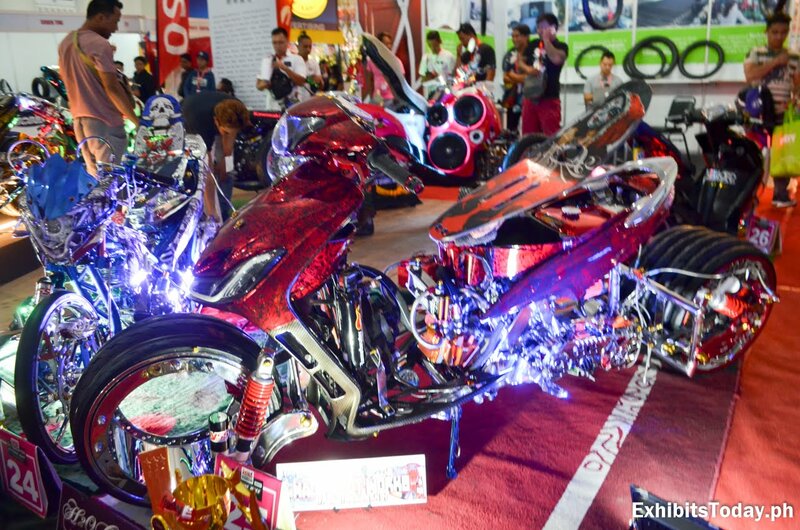 Thousands of motorcycle riders and enthusiasts flew to the World Trade Center Metro Manila for the much awaited Inside Racing Bike Festival and Trade Show 2019! 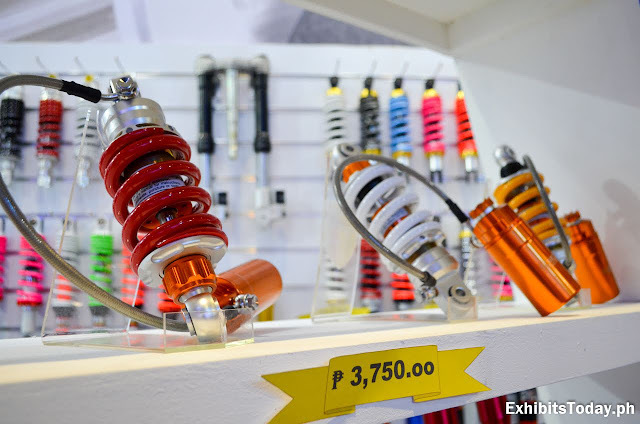 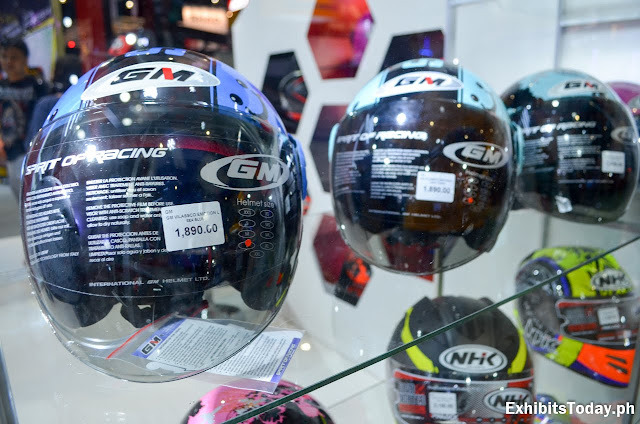 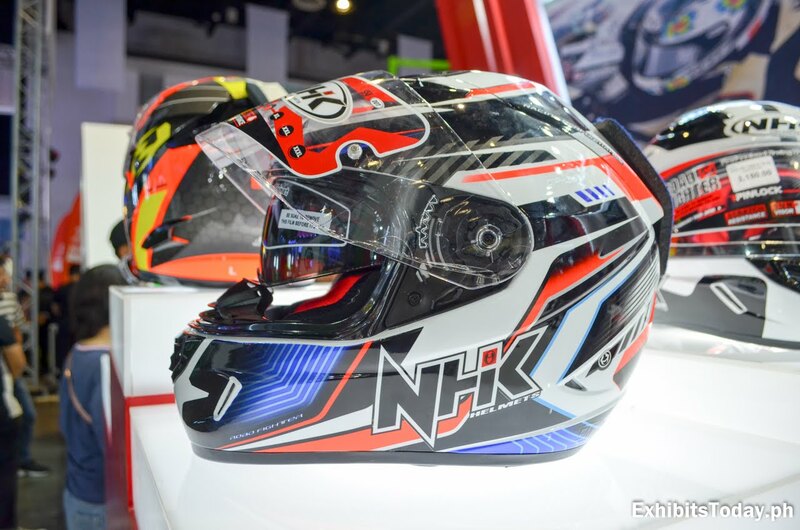 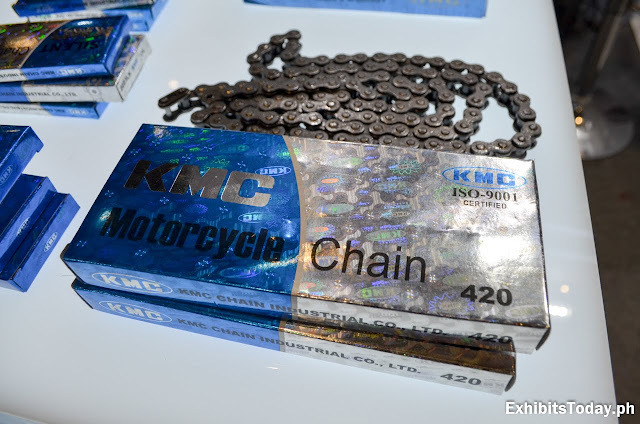 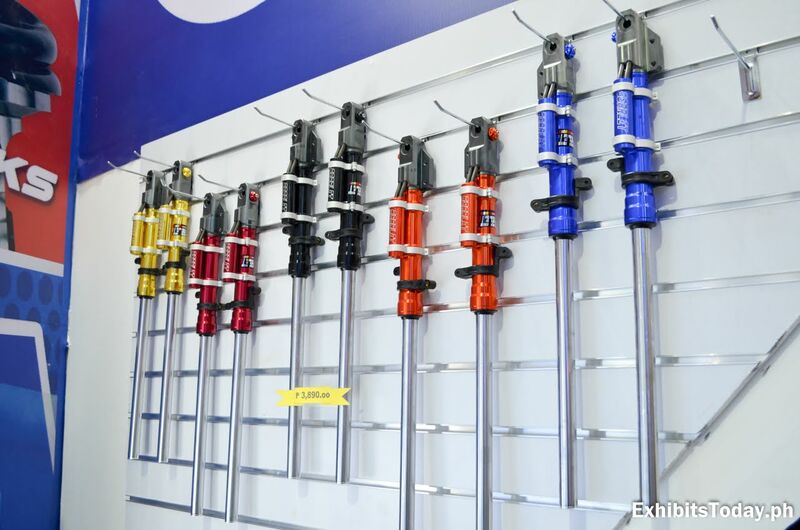 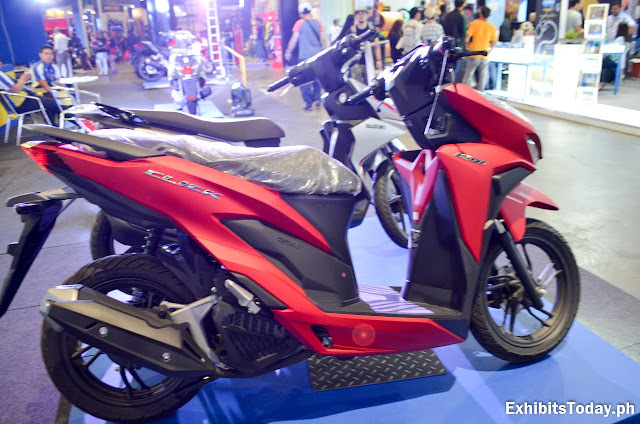 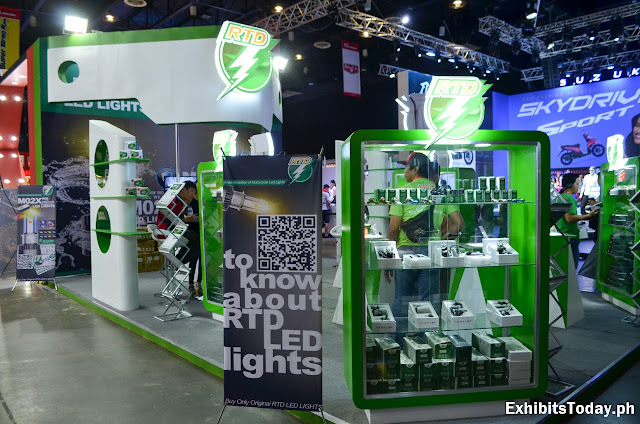 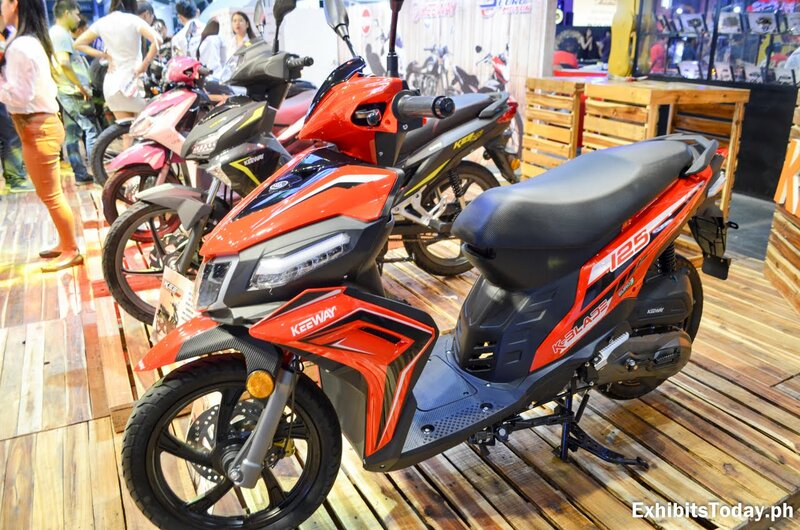 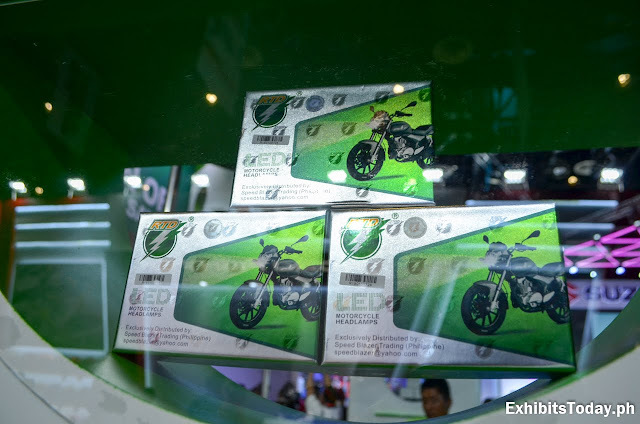 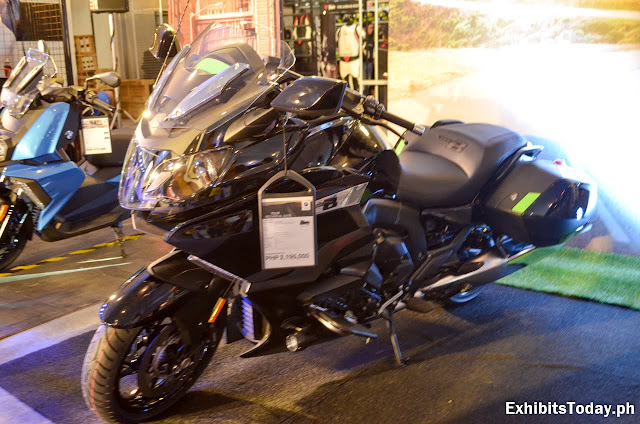 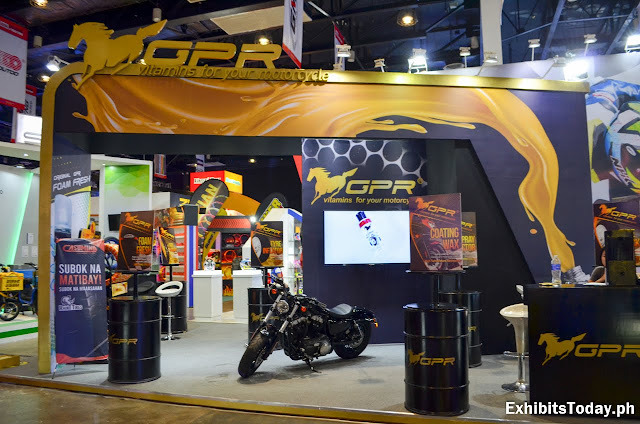 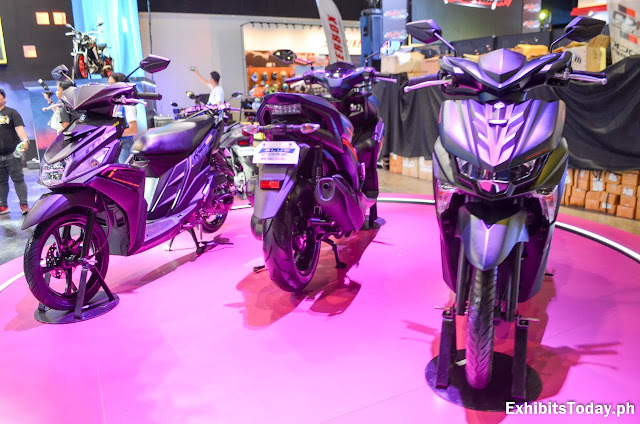 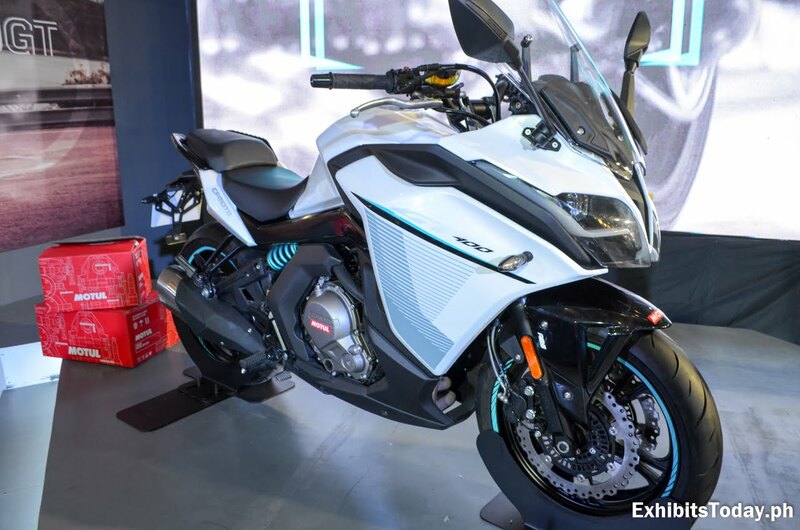 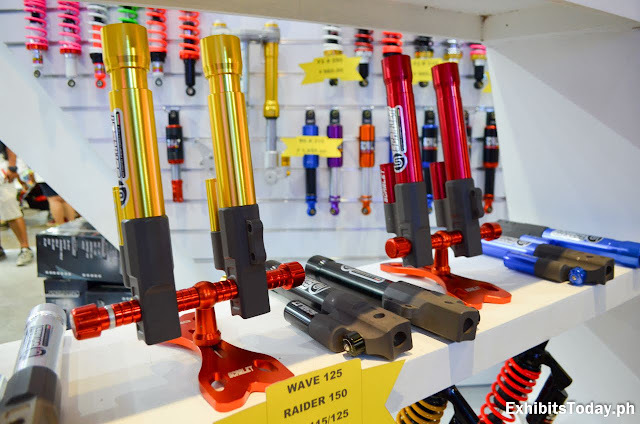 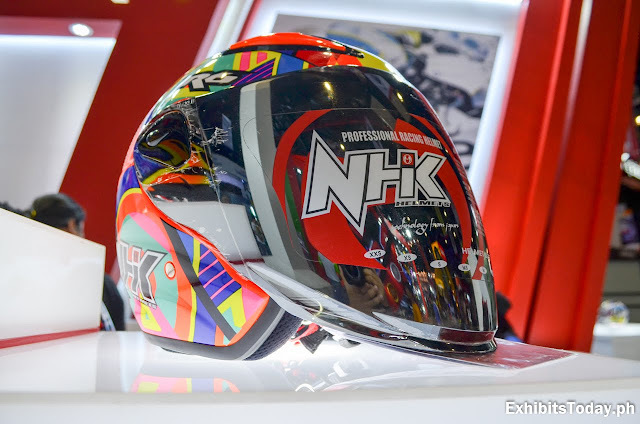 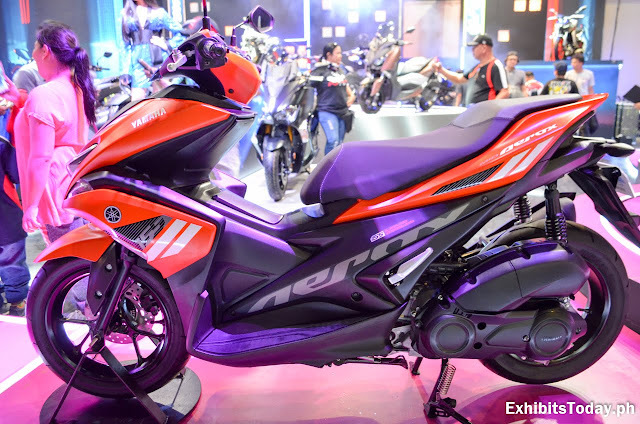 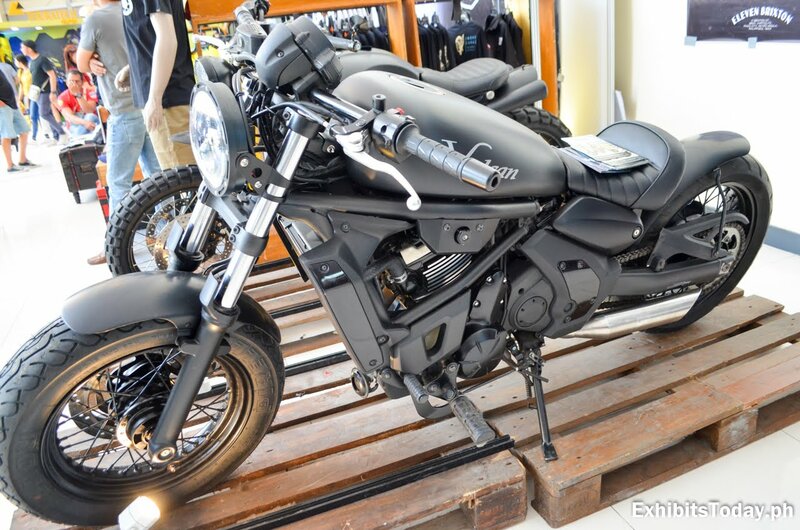 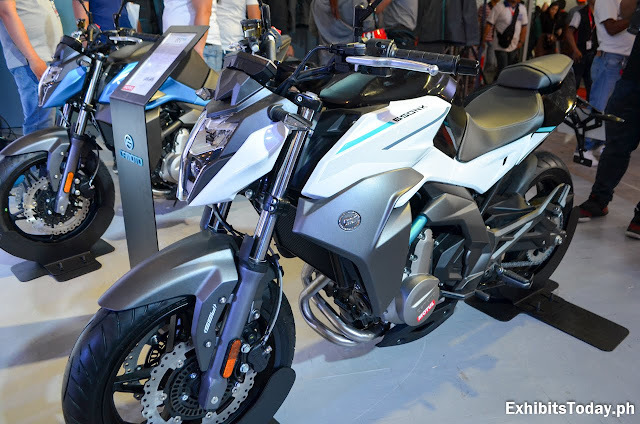 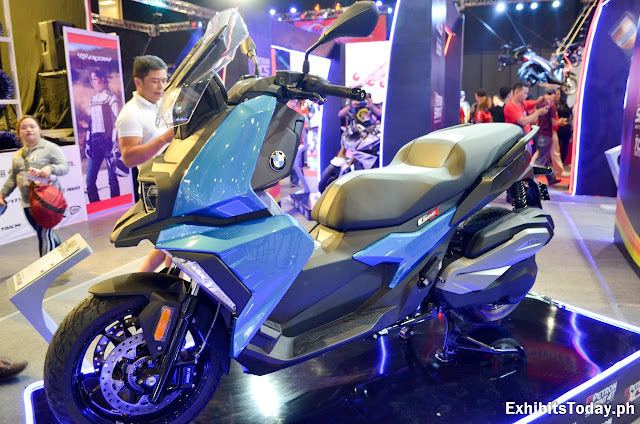 The popular event dedicated to two-wheel automotive is celebrating its 13th year happened on March 22-24 participated by 150 companies and 300 brands including the major players in the Philippine motorcycle industry. 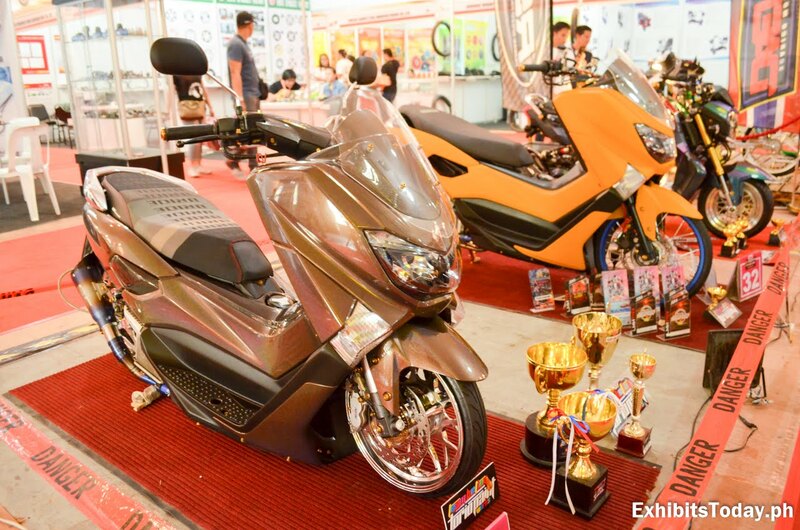 Latest motorcycle models, parts and accessories are showcased, which are also available in discounted price and freebies. 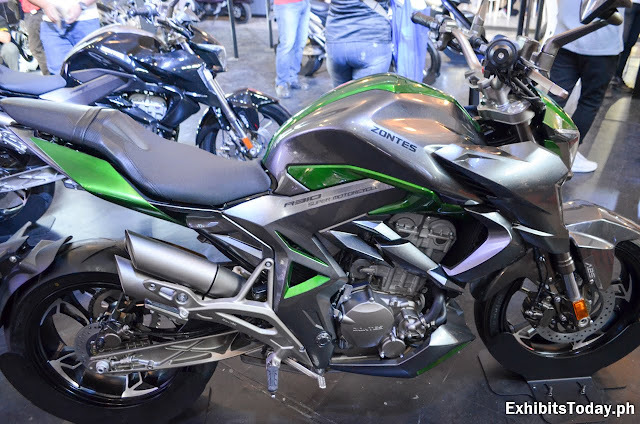 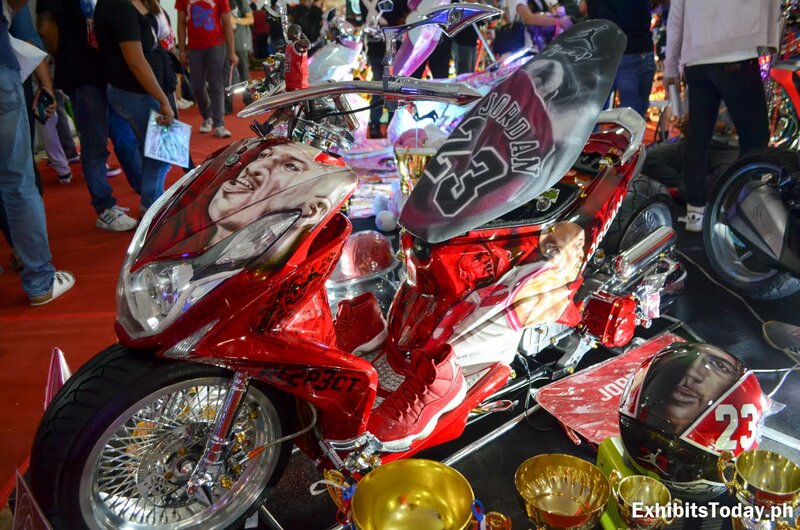 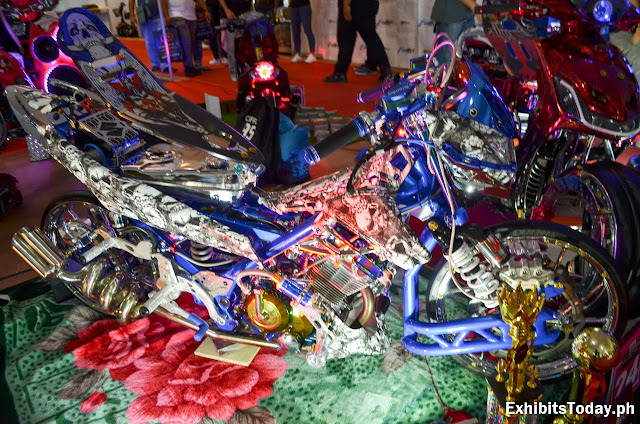 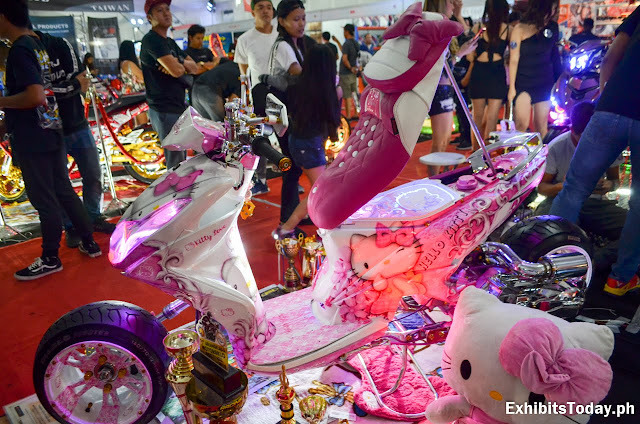 Modified motorcycles with custom and creative builds are also showcased under the 6th IR Nationwide Custom Bike Show. 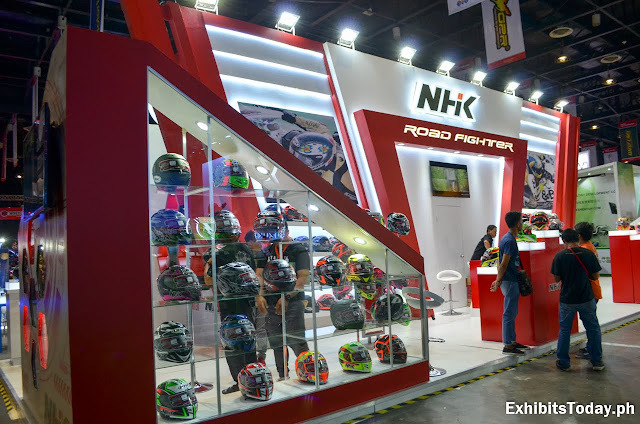 Congratulations to Inside RACING for making this year's IRBFTS a success!